Faraz A. Khan is a full-time faculty member and the Honorâ€™s Program coordinator at Zaytuna College. He lived in Amman, Jordan, for several years, studying and teaching the traditional Islamic sciences, with a focus on Hanafi law and legal theory, theology, logic, hadith studies, and Arabic grammar. He also served as an instructor and academic advisor at the Qasid Institute. 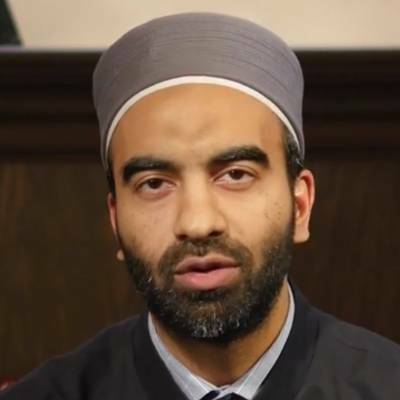 He is a faculty member and researcher for Seekersguidance, and has translated into English classical Arabic texts in Hanafi jurisprudence, Ash`ari and Maturidi theology, and logic.